A Chinese media outlet just delivered some interesting info regarding the Meizu 16's successor, which is believed to be called Meizu 16S. 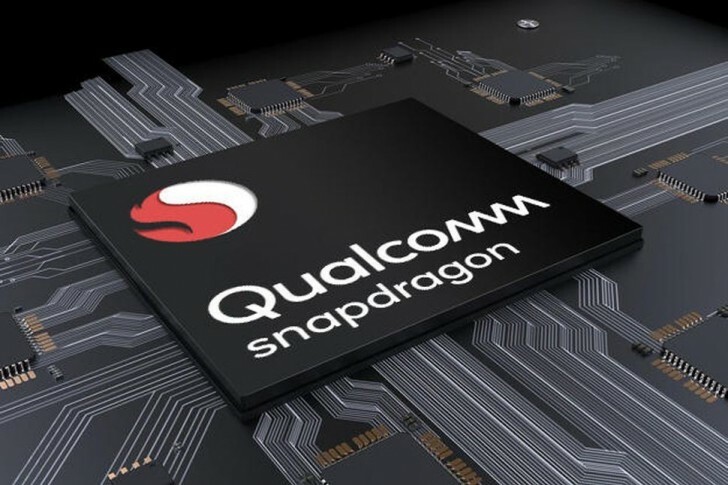 Probably expected by most, it's rumored to sport Qualcomm's upcoming flagship SoC, the Snapdragon 8150 based on the newest 7nm manufacturing process. But the report goes into details about the SoC itself too. According to the article, the chipset will incorporate ARM's new 4x Cortex-A76 cores paired with another 4x Cortex-A55, which isn't exactly new information. Moreover, the die size is going to be 12.4 x 12.4mm and the package will be officially announced in December. The report says the source of this information is a renowned blogger in the country called "Digital Chat Station" but we still need more evidence to pile up before we make any assumptions. I was gonna say that too, the old news was 2+2+4, not 4+4. So if those news were not "new" news, what were the news?